Welcome to Dominion International Center. Welcome to (D.I.C). We are a church family on the cutting edge and with a difference. 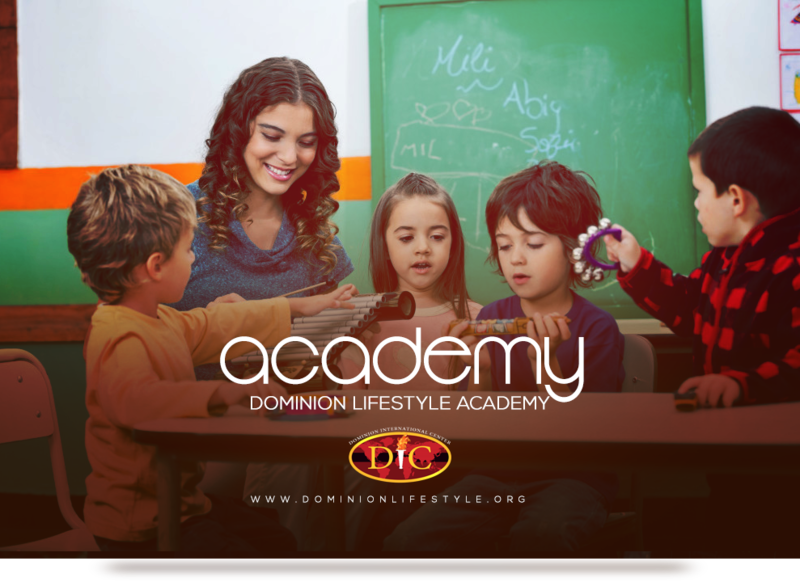 This site is your one-stop for everything Dominion. If you live in or are visiting Houston, Texas or surrounding areas, we would love to have you join us during one of our service times anytime soon. We are growing to a community near you. 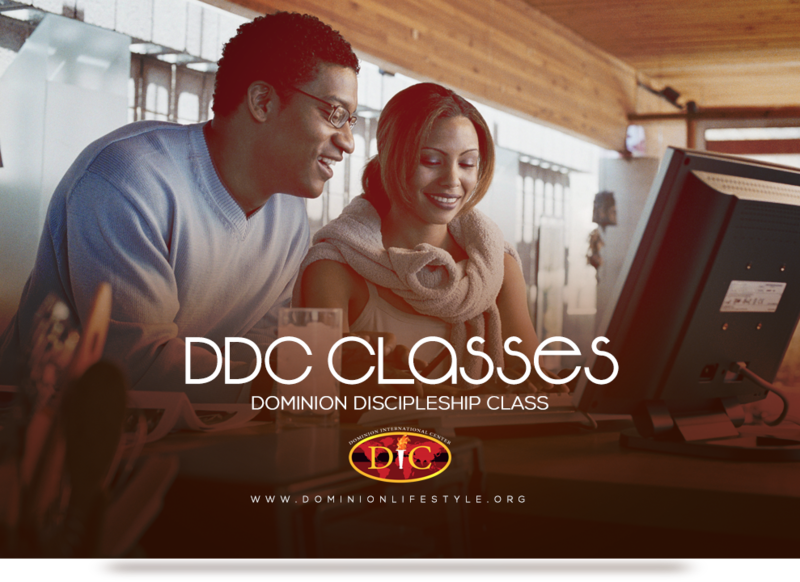 Come experience the Dominion Lifestyle and your life will never be the same. Know that you matter to God and you also matter to us! We encourage you to subscribe to our dominion newsletter to stay abreast of what the Lord is doing in our midst. 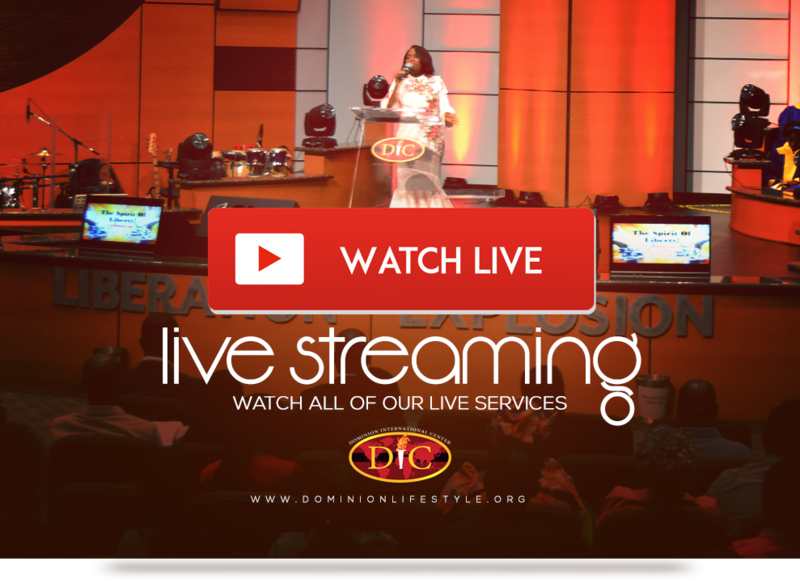 We also look forward to hosting you during any of our special programs and conferences: Dominion Lifestyle Conference, Glory Weekend, Praise Jubilee, Dominion Night of Power, and Divine Encounter. Join us for 5 power-packed days of God’s GLORY, GREATNESS, and GOODNESS. We're set to reconcile people back to God & have a relationship with Him. 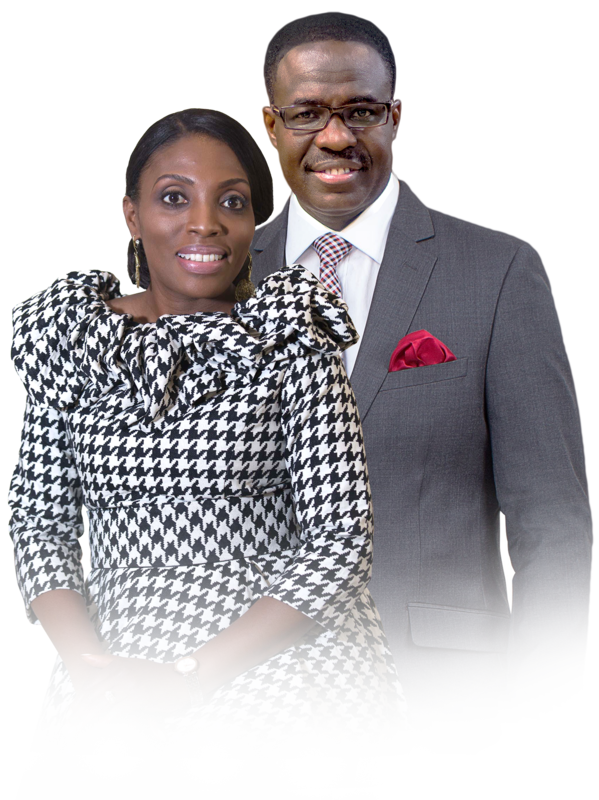 Meet our anointed incredible leaders and teachers of the Word of God. 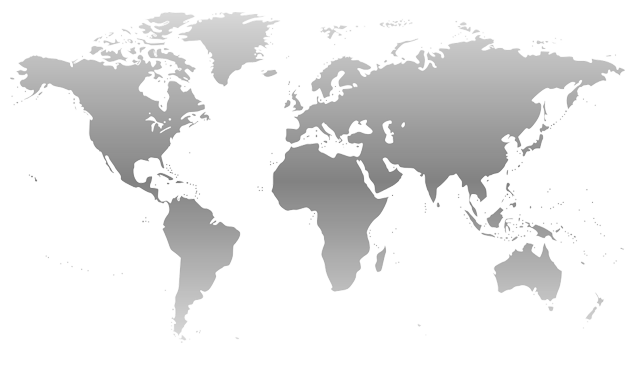 Learn more about Christ Tower Ministries International today. Get plugged in using your gifts to best serve God and his people. 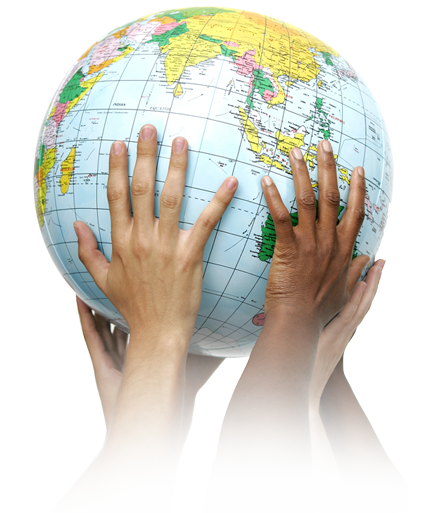 Through crusades, missions, training and seminars, the gospel is spreading across the globe. Imparting millions of lives with the message of Dominion Lifestyle along with our ministry partners. Pastors and Leaders are being trained and provided with free ministry materials and supplies. The less privileged are being cared for and fed through medical and clothing outreaches. From books to DVDs and much more, enjoy a variety of items which are centered on the enjoyment of the divine life and on the building up of the church. We are dedicated to proclaim the gospel to the lost, and to fill the world with quality products and literature that can change lives now, and for eternity. 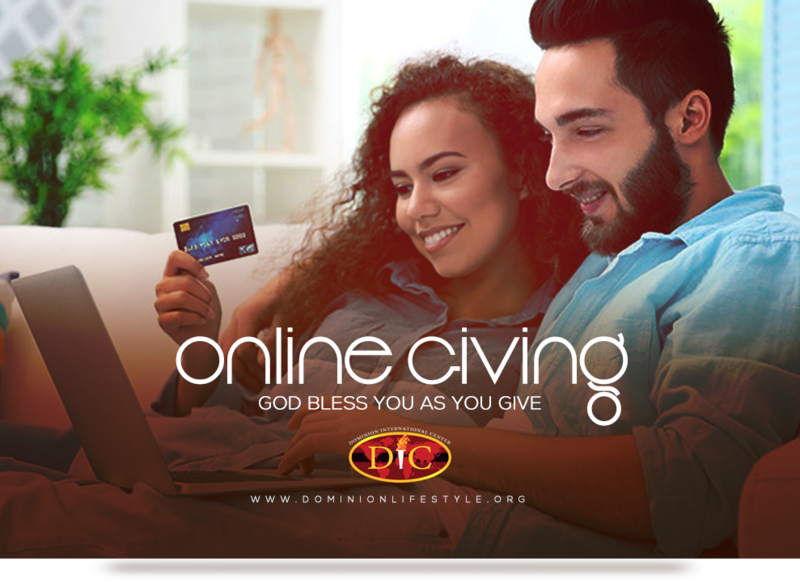 For more information on items in our online store please feel free to email us at store@dominionlifestyle.org or call toll free at +1 (866) 370-6352 and a church representative will get in touch with you promptly. Thank you.